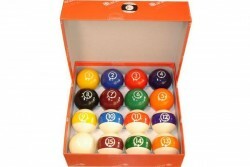 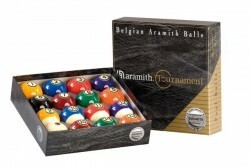 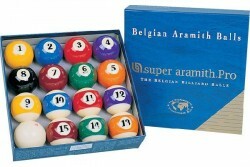 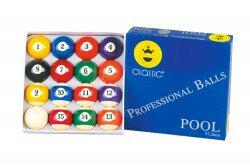 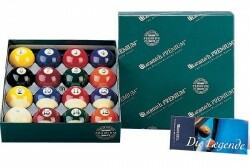 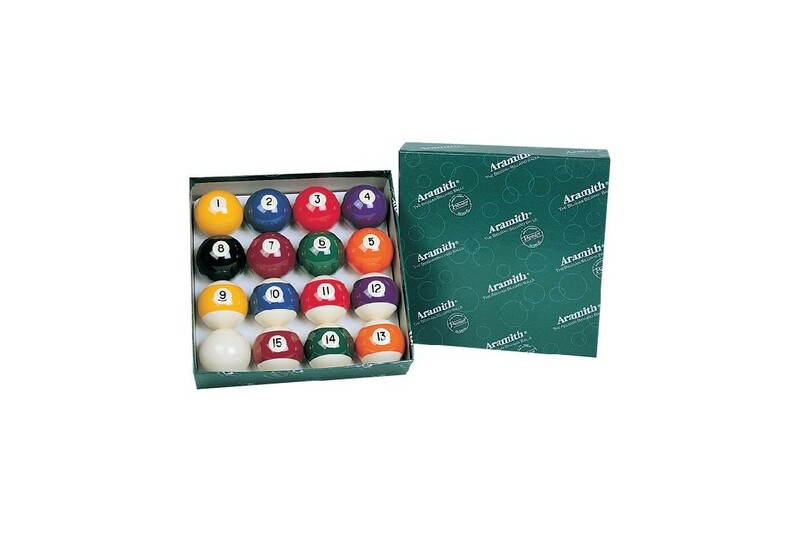 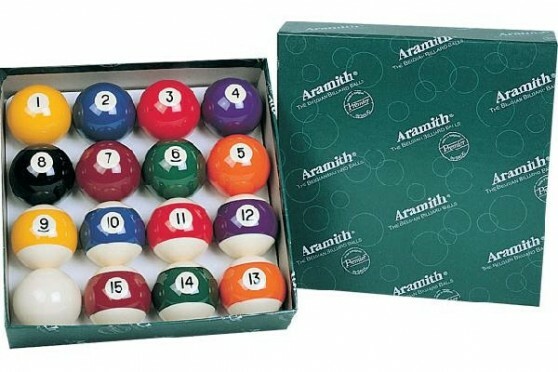 Although less wear-resistant than the Super Aramith sets, the Aramith Premier sets still offers a lifetime up to 5 times longer than other billiard balls. 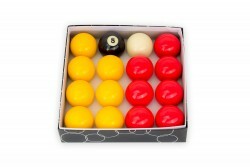 With its classic "numbers in the stripe” look and tight cosmetic criteria, it is the perfect compromise between quality and price. 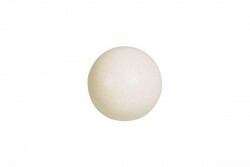 Phenolic resin with far better resistance longevity than polyester. 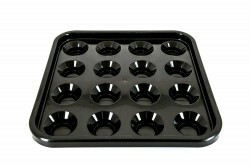 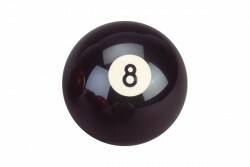 High quality standards for 8 criteria : density, balance, diameter, roundness, color, glossiness, hardness, weight.